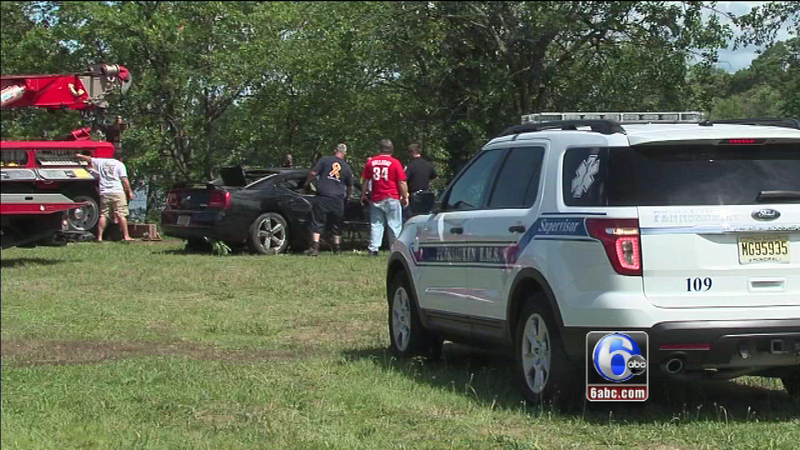 A car was pulled from the Cooper River in Pennsauken, New Jersey. 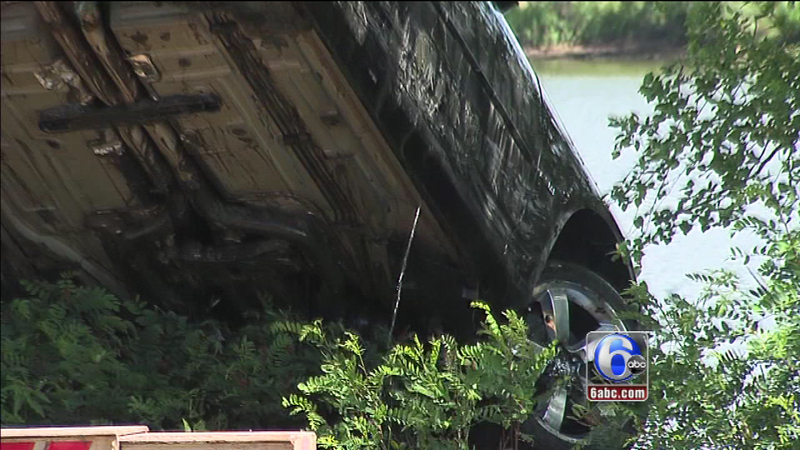 PENNSAUKEN, N.J. (WPVI) -- Police are investigating after a car was pulled from the Cooper River in Pennsauken Township, New Jersey. 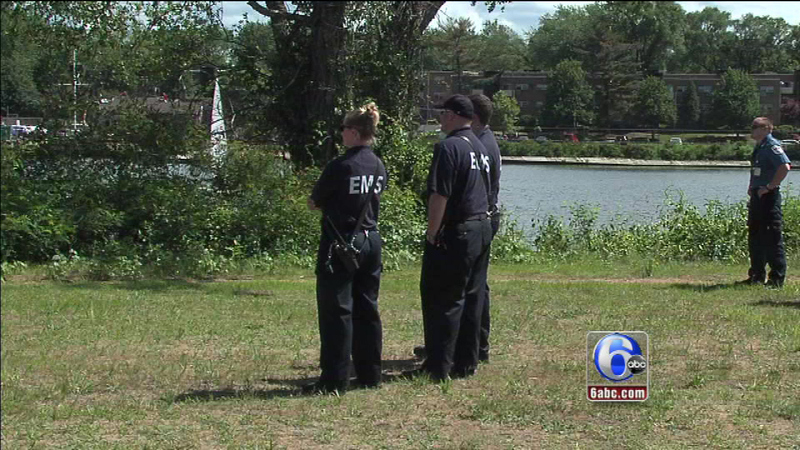 Officers responded around 1 p.m. Sunday to Cooper River Park West for reports of a car that went into the river. 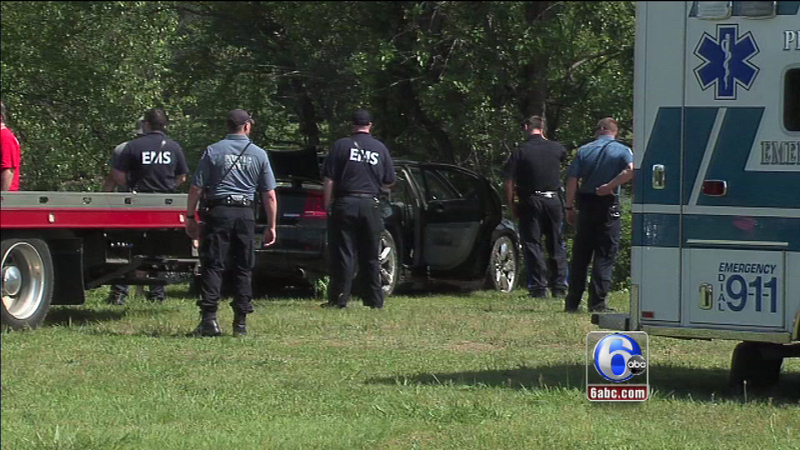 Police are investigating after a car was pulled from the Cooper River in Pennsauken Township, New Jersey. 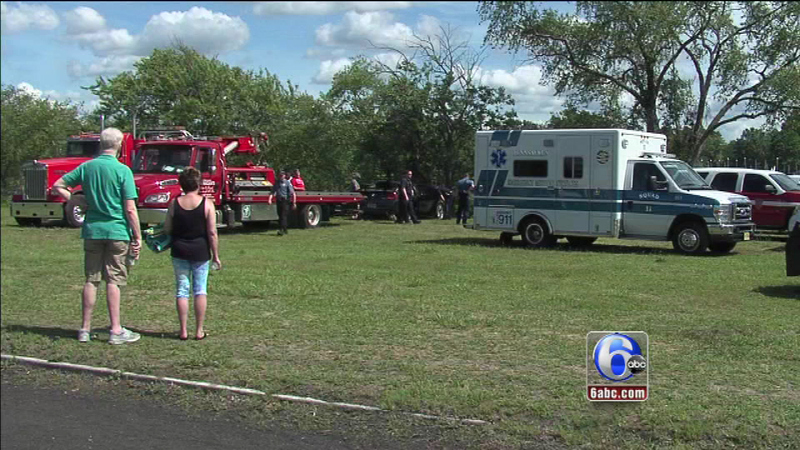 When units arrived on the scene, the car was sinking into the river, but it was not clear if anyone was inside the vehicle. 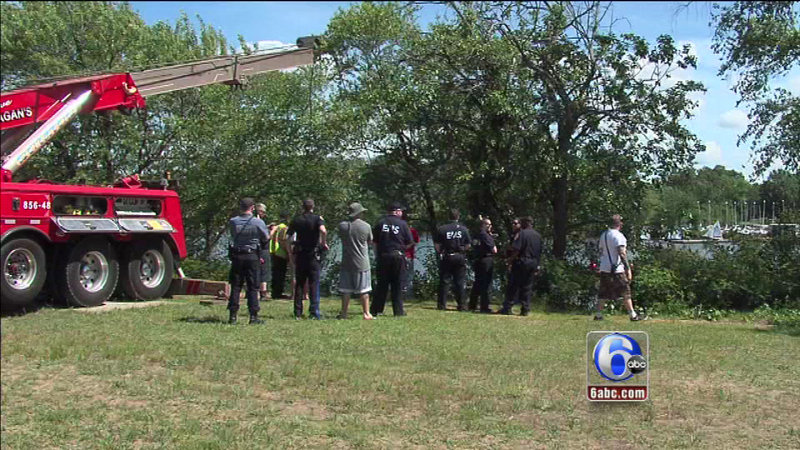 Emergency crews were able to pull the car out of the river, but rescuers did not disclose if there was a person inside.